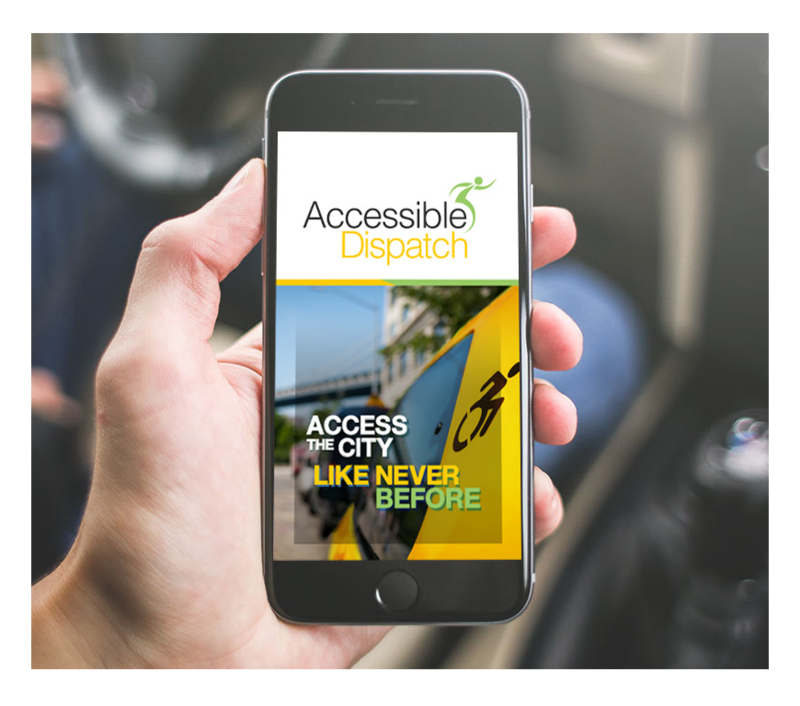 Download the Accessible Dispatch app and request the closest wheelchair accessible vehicle. 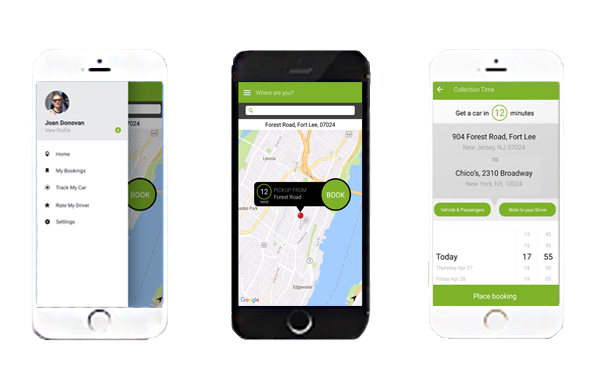 Safe, dependable rides in minutes from all five boroughs, at no extra cost. Heading to the 2019 New York Metro Abilities Expo? We’ll See You There!